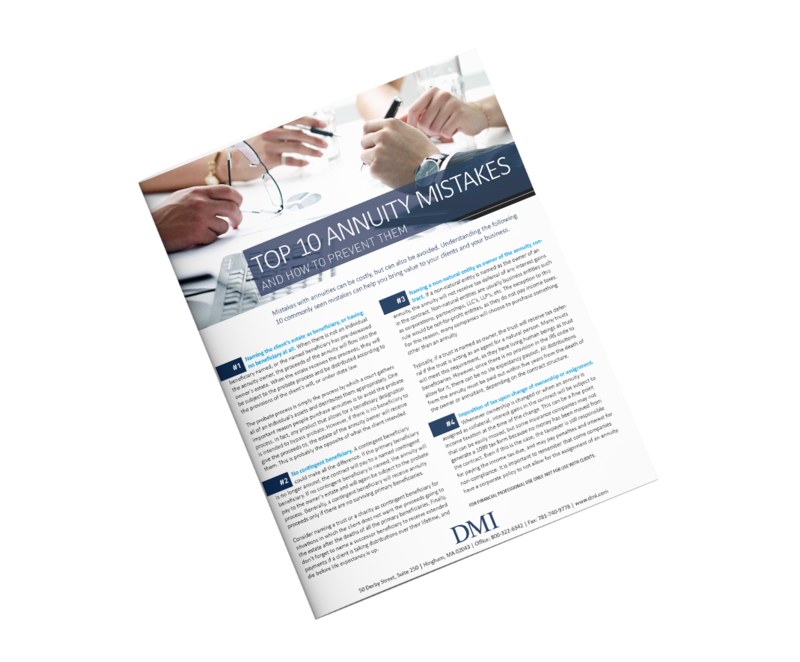 Mistakes with annuities can be costly but can also be avoided. Understanding the 10 commonly seen mistakes can help you bring value to your clients and to your business. Download the offer to learn more!